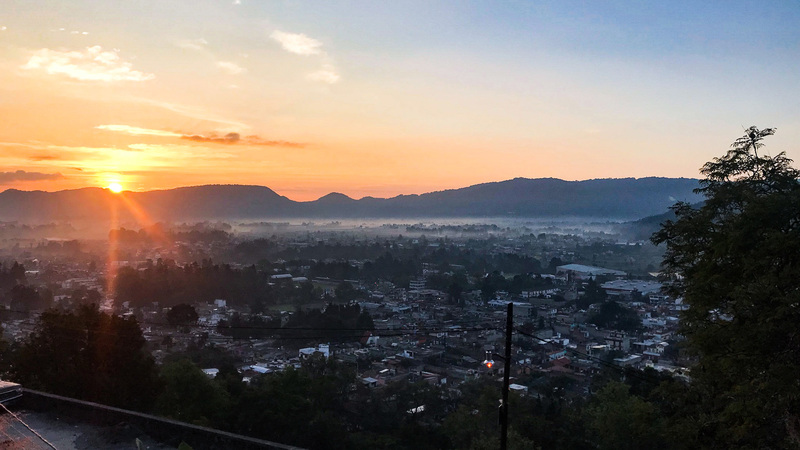 We focus most of our attention on the San Jose neighborhood, on the eastern side of Tenancingo. This community is among the local communities with the highest incidence of impoverished social indicators such as education, drug and alcohol abuse, domestic violence and other violent crimes. A significant part of the population is transient due to its proximity to a military base where turnaround is common. We are creating spaces where the presence of Jesus transforms people in the local community. We have partnered with local leadership to use a building to host an after-school homework club twice a week. Children bring their homework and we help them complete it. Additionally, we use educational games to help enhance learning in a fun, semi-structured and safe environment. Once a month, for the past five years, we have hosted a kids club on a low-traffic side street using a large tent. Attendance averages 50 to 60 kids and we spend time teaching basic stories, principles, and teachings from the Bible, along with games, puppets, crafts, and snacks. We have been in contact with the current delegate (who represents the community before city hall) and she is open to partner with us in bringing education in areas such as parenting, communication, and other pertinent topics. Currently, we are exploring the use of English as a second language as a way to continue deepening our connections and serving the community at large.